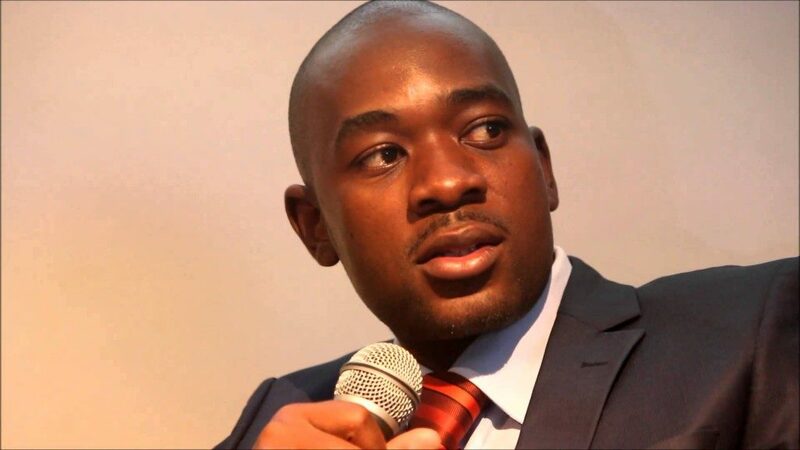 MDC Alliance Presidential candidate, Nelson Chamisa has refuted allegations of being sexist and anti-women saying his government will have respect and more positions for women. Addressing the media at party headquarters in the capital yesterday, Chamisa said he has huge respect for women whom he said will constitute central part to his new government. He condemned recent attacks on Zimbabwe Electoral Commission (ZEC) chairperson, Justice Priscilla Chigumba by cyber the former Sunday Mail editor, Edmund Kudzayi who alleged the she was in a relationship with Mines Minister, Winston Chitando. Chamisa said the allegations against Chigumba were misogynistic described the invasion of her private life as unfortunate, while adding that it discourages women from taking up positions of authority. “We want to see women being respected in positions of authority. Even if you disagree with Chigumba you must not cross the line. And I have told our supporters, please, let us not undermine the rights of others in our pursuit of our rights. Let us also not cross the line and behave in a manner that is not consistent with the democratic society we want to build. “Chigumba is a courageous woman but we want that courage to be seasoned with integrity, courage alone without integrity is problematic and that’s why we are insisting that let us protect our women in positions of authority,” he said. Zimbabwe’s First Social Media Elections- Are You Being Watched?